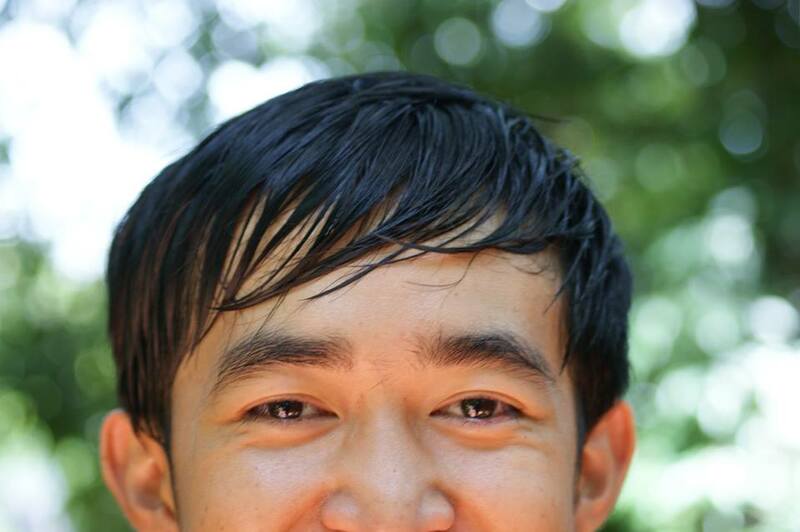 Eng Sothearith from Cambodia shares his reflections on ethnic identity in Cambodia after participating in Sports for Social Change 2018. In Cambodia, the ethnic issue between Cambodian and Vietnamese is latent, but noticeable. To me, this issue is very unnecessary, but understandable. According to history, Cambodia and Vietnam have mixed relationship with each other, but the bad one always the most well-known, especially when it comes to the land that Cambodia lost to Vietnam. Nowadays, majority of people that are not Cambodian living in Cambodia are Vietnamese. These factors combined together, create an Image that look like Vietnamese is invading Cambodia, by living in Cambodia, working, do business, make a living on Cambodia land. To me, these kinds of action are normal in these days and age. We are living in a period of Globalization, where people have freedom to move from one place to another, to seek a better future for themselves and their families. Vietnamese does not only move to Cambodia, but they are living at almost everywhere in the world. I have a notion, that as Cambodian, we should preserve our identity, our cultures, but at the same time, we should also learn to accept, and adapt with the society we are living in, and embrace the fact that, no matter who you are, we all are human being. We can live together, build this society together, and make it better together. That’s why this program, Sport For Social Change, appeal to me, which allow me to study the process of peace making, and to expose into Cambodian-Vietnamese community. I’ve learned a lot from this program. There are a few courses to take, such as Adaptive Leadership, Gender and Power relation, Facilitative listening design, Conflict Transformation, and Non-Violent communication. But all of these courses would not mean so much without the exposure to the Cambodian-Vietnamese community at Prek Chrey commune, Koh Thom district, Kandal Province, Cambodia. There were five participants, including me, and the other two, who are Sarus organization employee, and also our trainers. There were a few trainings and practices at the community, about the courses we just took in Phnom Penh, before we arrived at community. We stayed in a village, which is surrounded by Vietnamese, and also very close to the Cambodia-Vietnam border. There are Cambodians living in that village too, and interestingly, those people seem to be fine with the way they are living right now, which is quite opposite from what I’ve heard from my surrounding and social media about Vietnamese people along the border. We were tasked to speak with the villagers, in the purpose of practicing Facilitative Listening Design, and the result was quite remarkable. The villagers tend to be okay with the community they are living in, and their concerns is not about the ethnic issue at all, but about the village infrastructures, accessibility, hospitality, clean water –etc. Cambodians and Vietnamese tend to live together in harmony in that area. However, we also learned about the problems that those Vietnamese, who are living in Cambodia land along the border, are facing right now. The first and major problem is that, those who are live in Cambodia for a very long time ago are Stateless people. They are not Vietnamese by law, neither Cambodian by law. Their kids were not be able to get access to education until recently, that they can go to elementary school. The authority takes advantage over them by forcing them to pay money for constructing the house, or start business –etc. These issues need to be heard and resolved. Aside from that, this trip is quite an amazing experience and memorable. After visiting Prek Chrey community, we went to Kampot Province to do reflection meeting, and make a talking stick. There were some fun activities as well. In conclusion, I am grateful to be selected as a participant in this program. There were a lot of challenges and a lot of new things for me to learn and try. Also, I got to meet many new awesome people, such as the program facilitators, the other participants, and people from the community. Learning about Peace making process, to see beyond the surface of a problem, and focus on the issue of Cambodian-Vietnamese conflict, are great experiences for me. And I think many more Cambodians need to experience this as well, in order to put this discrimination and hatred between Cambodian and Vietnamese into the ground, and instead focus on building a better society for everyone to live in.